Intrepid Control Systems » Vehicle Spy: New Features Vehicle Spy: New Features | Intrepid Control Systems, Inc. Redesigned Text API (Now with tab-completion! Yay! ): The new interface is self-documenting, with context-sensitive auto-fill to help you discover commands when you need them. 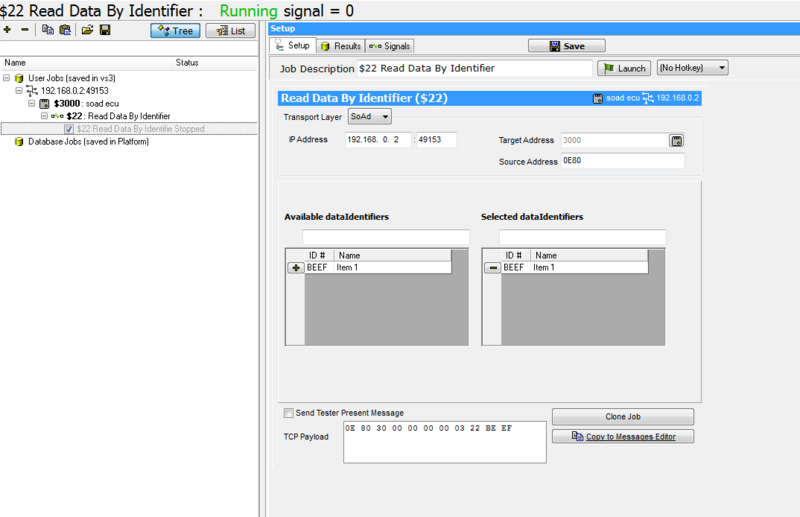 The purpose of the Text API is to provide a simple text-based command set for Vehicle Spy 3 to allow third-party applications to take advantage of the power of Vehicle Spy without rewriting much code. You can easily write an object or function wrapper around the Text API. Allow more convenient use in professional languages such as C#, Java, Visual Basic, LabVIEW, or C/C++. The Text API could also exist as a simple macro language itself. 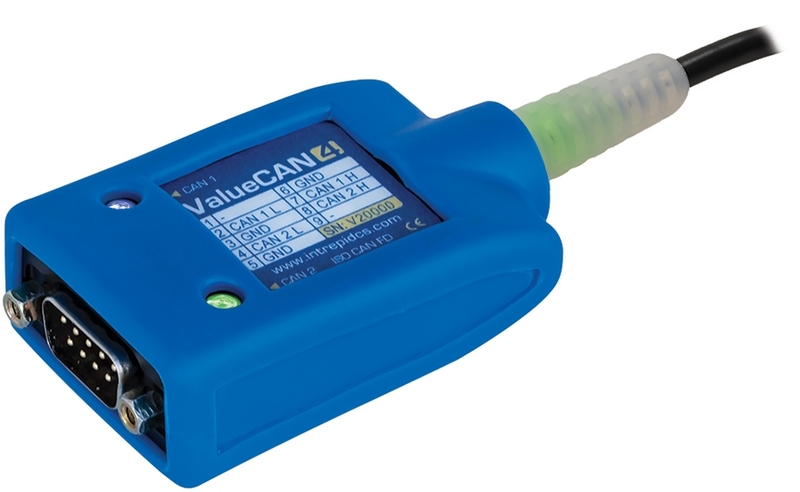 J2534 and RP1210 A/B compatible for CAN/ISO15765-2 (ISO-TP): This allows the use of up to 64-byte CAN FD frames for transferring large blocks of data, up to 4 GB. This is especially needed for flashing applications. 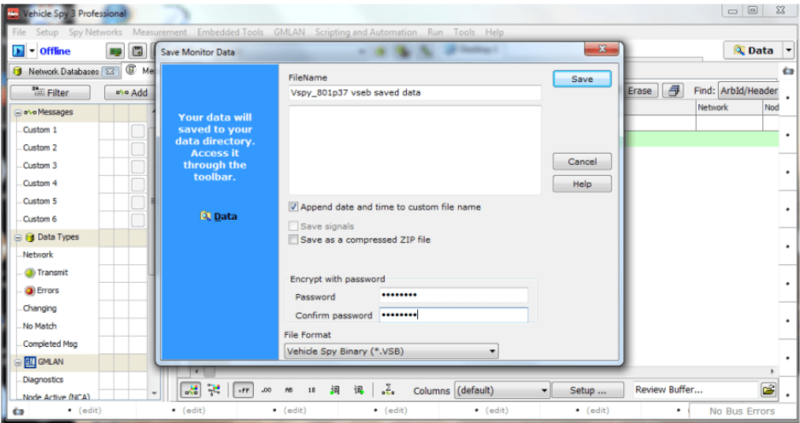 Vehicle Spy Encrypted Binary (VSEB): We added support for an encrypted file format in Vehicle Spy. Now message buffers can be encrypted with a user password. Socket Adapter Diagnostics (SoAd): SoAD is an AUTOSAR standard that is used to communicate and perform diagnostics with an Ethernet ECU. Fast Over The Air Update (OTA) Reflash System: OTA and remote reflashing have become more prevalent as the need to update more often increases. We must update while minimizing impact to the customer and the bottom line of the OEM. 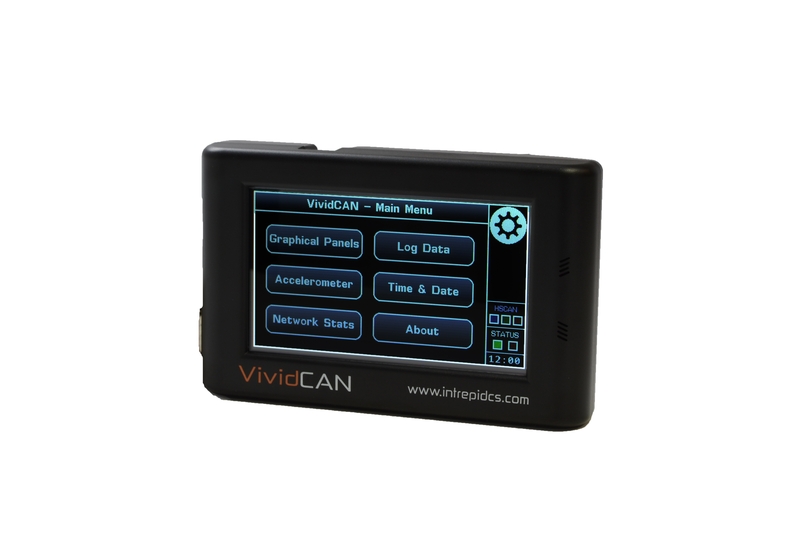 Take advantage of Intrepid’s advances in Over the Air (OTA) and Remote Flashing of ECUs. Do Even More on neoVI Fire 2: Every new Vehicle Spy update we continue to make performance improvement for our neoVI Fire 2. In past neoVI Fire 2 can only handle a maximum of 18 Volts K-Line, but with our new improvement, neoVI Fire 2 now support K-Line, 40V K-Line, and Fire 2 EMISC IO. 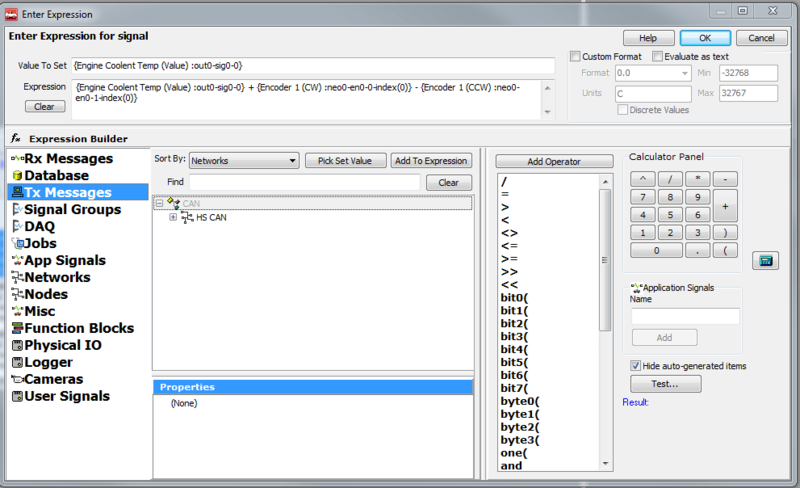 Redesigned Expression Editor with Larger Expression field: The Expression Builder is a handy feature that will be used again and again while working with Vehicle Spy to control Function Blocks, link signals to Graphical Panel elements, and creating custom filters. One of the most significant changes you will notice is our new multiline formula expression field that will make it easier for you to edit your expression. Ready to Try the New Vehicle Spy? To find out more about Vehicle Spy’s new features, contact us. We’d even be happy to give you a free demonstration! If you’re an existing customer with an eligible license and would like to upgrade to Vehicle Spy version 3.8.2, email us your hardware serial number, and we’ll send you the latest version.